Mummies and Cheetahs, in 3D! Contrary to the image of mummies portrayed by the popular Scooby-Doo cartoon, mummies are not monsters, capable of smashing through walls; in fact, most mummies are too fragile even to stand on end. Egyptian mummies are embalmed lying on their back, and so fit easily into a medical CT scanner, which looks a bit like a spaceship with a table for the patient that slides through a hole in the middle of the machine. Peruvian mummies are a different story, though, since they were buried crouching – the larger examples won’t fit through the hole. Have you ever wondered whose face is behind the wrappings of a mummy? Well, did you know that scientists at The Field Museum have been using medical CT scanners, which take a series of X-ray images of structures inside a person’s body, to look inside mummies and other objects since 2006? In fact, it was mummies that were used to test full body CT scanning when it was first invented! “We have been able to scan 6 ¾ Egyptian mummies,” said JP Brown, Regenstein Conservator for Pacific Anthropology at The Field Museum (right). “The feet of one of them didn’t fit through the machine,” he chuckled. Not only can scientists see inside the wrappings of a mummy using this technology, they can also create 3D models for Museum visitors to manipulate. Viewers can strip off layer after layer, head to toe, and down to the bare bone, using an interactive touch screen computer. In addition to 3D modeling for Museum-goers to manipulate, the CT scanner can help scientists reconstruct incomplete human and animal skulls, by scanning the bone fragments, and then using surgical software to perform facial reconstruction. Once the computer has created an anatomically accurate model of a complete skull, the model itself can be printed, using a 3D printer. The printer works by fusing plastic, metal, or gypsum, layer by layer, to build up the print according to the computed model. 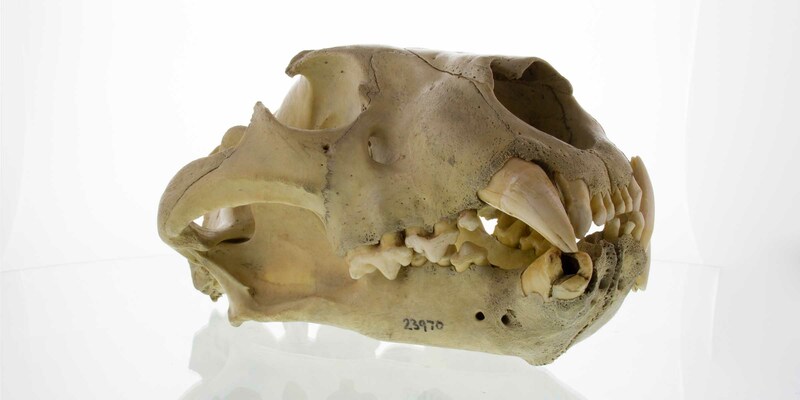 The printer is also able to scale up or scale down – a mouse skull might be scaled up to the size of a human skull, so that visitors can more easily see the anatomical differences between the two, or a cheetah skull can be scaled down so that you can hold it in the palm of your hand. Have you ever played a game using the Xbox Kinect sensor? This is what the team at The Field Museum are using to build colored surface models of museum objects! 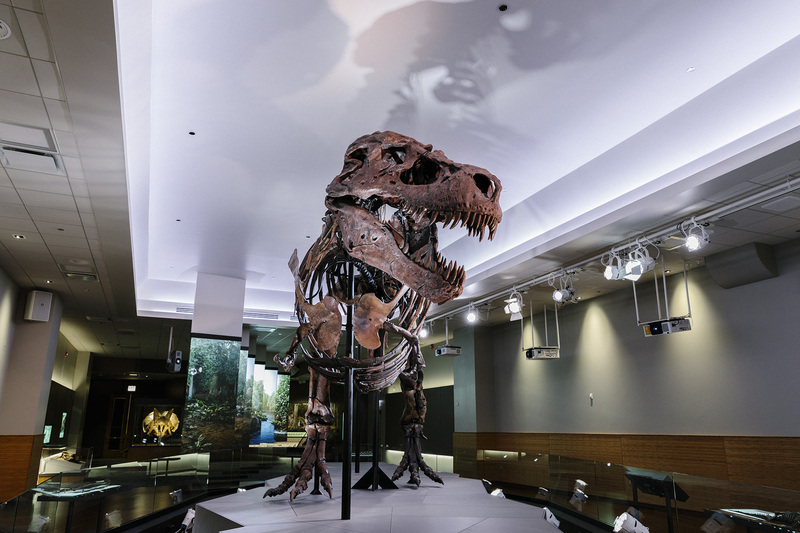 By mounting objects on a rotating stand, the team is able to perform a 360-degree surface scans which can be put on The Field Museum’s website for people to interact with. A new exhibition about biomechanics is now open at the Museum, and Brown and his team have been able to use their scanning and printing technologies to make a major contribution to the traveling exhibition – a life-like cheetah, printed in 3D! First, the researchers moved The Field Museum’s taxidermied cheetah, which is in a running pose, into a large, top-lit room and took “a boatload” of high resolution photos from all around it at four different heights (low, medium, high, and really high). The result? Three hundred eighty-four high-resolution images, which were fed into a special computer program. After six hours of processing, the computer produced a highly detailed surface model. Next, the researchers needed to perform a CT scan on a cheetah in order to create a model of the skeleton for the 3D printer. One problem – there are no cheetahs left in Chicago! Luckily, the Museum is home to the body of a cheetah, preserved in huge stainless steel tank of alcohol since its death at Lincoln Park Zoo in 1948. Instead, the researchers used all of the bones from the CT scan of the preserved cheetah to create a model for the 3D printer. As soon as the fur is on, this cheetah will be touring the country as part of The Field’s latest traveling exhibition, The Machine Inside: Biomechanics. 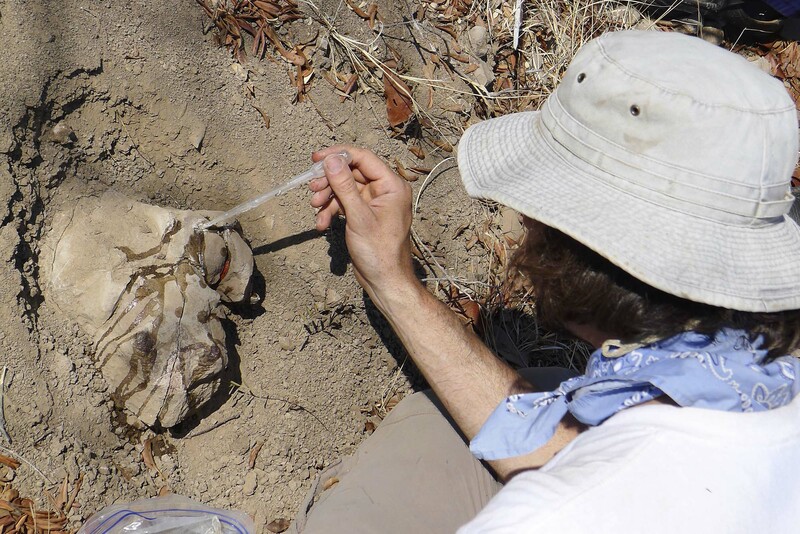 Find out more about the Field Museum's research in biological anthropology.